The richest nation of the Scandinavian region has been studying cryptocurrency and finally revealed its opinion regarding Bitcoin: it’s not real money. The government of Norway said the virtual coin doesn’t qualify as legal currency. According to Hans Christian Holte, director general of taxation in Norway, quoted by Bloomberg, “Bitcoins don’t fall under the usual definition of money or currency. We’ve done some assessments on what’s the right and sound way to handle this in the tax system”. 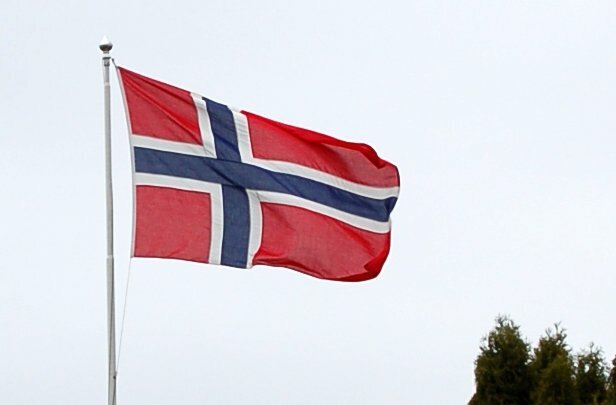 However, Norway won’t let Bitcoin run around wild without a classification: the world’s most famous cryptocurrency is now considered an asset in the country, subjected to a capital gains tax, the same 25 percent sales duty that applies to businesses. Profits from Bitcoin will fall under the wealth tax and losses can be deducted. After China, France, Croatia and Swiss, the Scandinavian nation is just the latest one to release an opinion about Bitcoin’s classification this week. As the power and adoption of this digital coin keeps growing, more countries are expected to announce some sort of regulation. Currency is any agreed upon means of exchanges of goods and services, so you could have some small stones, as used in history, and if it’s accepted by a sufficiently large population, then that’s enough. These days we do mean that a much larger group of people is willing to exchange goods or services for this currency. Nevertheless, Hans Christian Holte announced he plans to work with other countries to further define the legal aspects of Bitcoin. In the meantime, the Norwegians will surely keep using cryptocurrency and boosting its adoption across the nation. Following the French trend, the European Banking Authority (EBA) launched a general warning talking about the risks of using unregulated virtual money that can be manipulated by hackers. 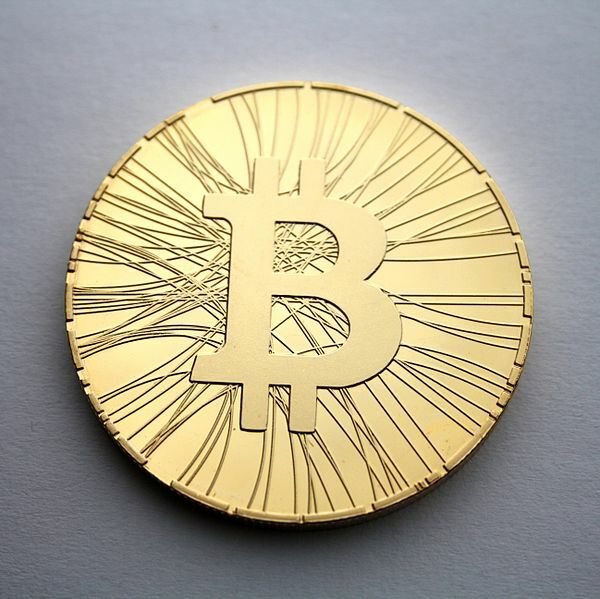 “When using virtual currency for commercial transactions, consumers are not protected by any refund rights under EU law”, says the warning published on the authority’s website. “The ‘digital wallets‘ containing consumers virtual currency stored on computers, laptops or smart phones, are not impervious to hackers. Cases have been reported of consumers losing significant amounts of virtual currency, with little prospect of having it returned. Also, when using virtual currency for commercial transactions, consumers are not protected by any refund rights under EU law”, the document adds.